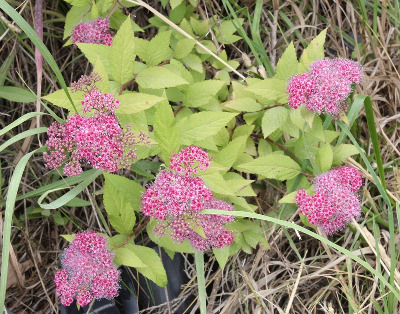 A native of eastern Asia, occasionally naturalized along roadsides, railways, and in moist thickets and old fields; first collected in 1972 in Schoolcraft Co.
MICHIGAN FLORA ONLINE. A. A. Reznicek, E. G. Voss, & B. S. Walters. February 2011. University of Michigan. Web. 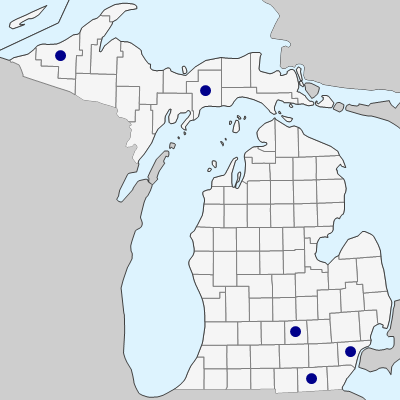 April 20, 2019. https://michiganflora.net/species.aspx?id=2573.